A new UNICEF report says at least 200 million women and girls have suffered the terrible practice of genital mutilation in 30 countries across the world. In some countries the procedure is practically universal. Of these 200 million “more than half live in just three countries: Indonesia, Egypt and Ethiopia” while 44 million “are girls below age 15,” the report says, adding, “the exact number of girls and women worldwide who have undergone FGM [Female Genital Mutilation] remains unknown”. 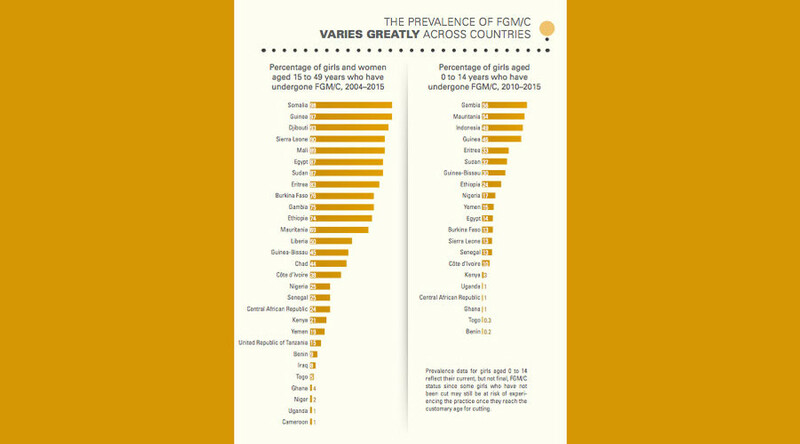 According to the paper, Somalia, Guinea and Djibouti have the highest percentage of girls and women aged 15 to 49 years who have undergone the practice. "In countries like Somalia, Guinea and Djibouti, the practice is practically universal," Claudia Cappa, the lead author of the report said, as cited by AFP, “Being born in those countries means you have 9 out of 10 possibilities of undergoing the practice." 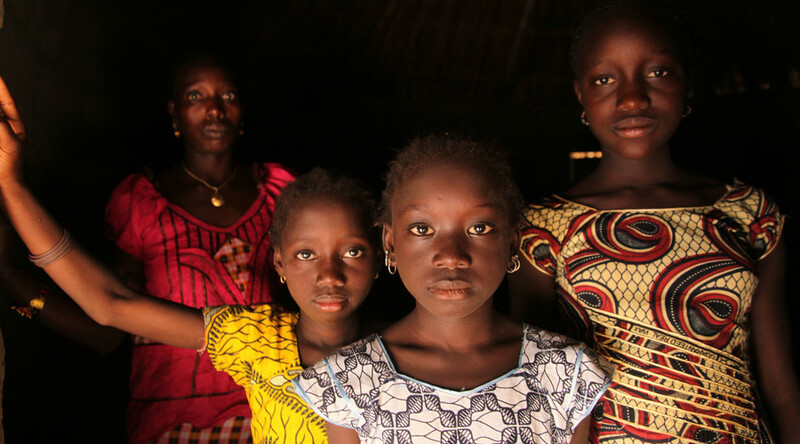 Gambia, Mauritania, Indonesia were the most dangerous countries for girls of 14 and under. "Female genital mutilation differs across regions and cultures, with some forms involving life-threatening health risks. In every case FGM violates the rights of girls and women," said UNICEF Deputy Executive Director Geeta Rao Gupta. However, report notes that the prevalence of the terrible practice has dropped in these 30 countries, from 51 percent in 1985 to 37 percent today. “Since 2008, more than 15,000 communities and sub-districts in 20 countries have publicly declared that they are abandoning FGM, including more than 2,000 communities last year. Five countries have passed national legislation criminalizing the practice,” the report said. Female Genital Mutilation (FGM) is a traditional practice to partially or completely remove the outer sexual organs. It is mainly performed in Africa and in several countries in the Middle East (Yemen, Kurdish communities, Saudi Arabia) and Asia. The causes of the practice may be cultural, religious or social conventions within families and communities of certain regions. Among some peoples FGM is considered a necessary part of raising a girl properly and preparing her for marriage.